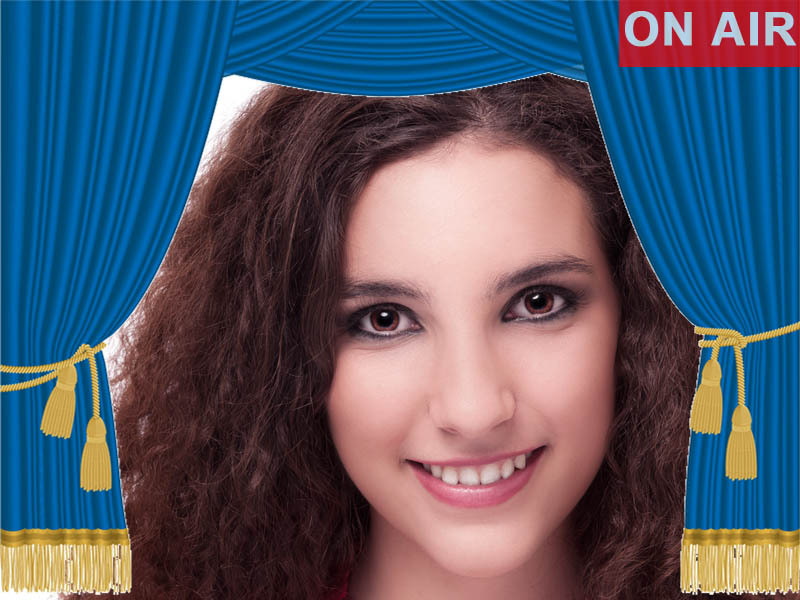 Add effects to your video chat and have fun with your friends! Hide your face with the mosaic or add your logo to your webcam stream instantly. 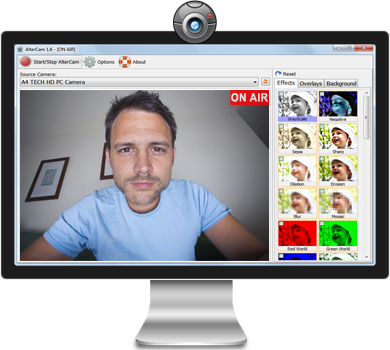 You can broadcast pre-recorded video, live desktop or anything you want to the virtual web camera (like a fake webcam) and the world. After you install AlterCam, you'll have a new virtual web camera in your system. The video with effects from any possible source will be broadcasted to this webcam. 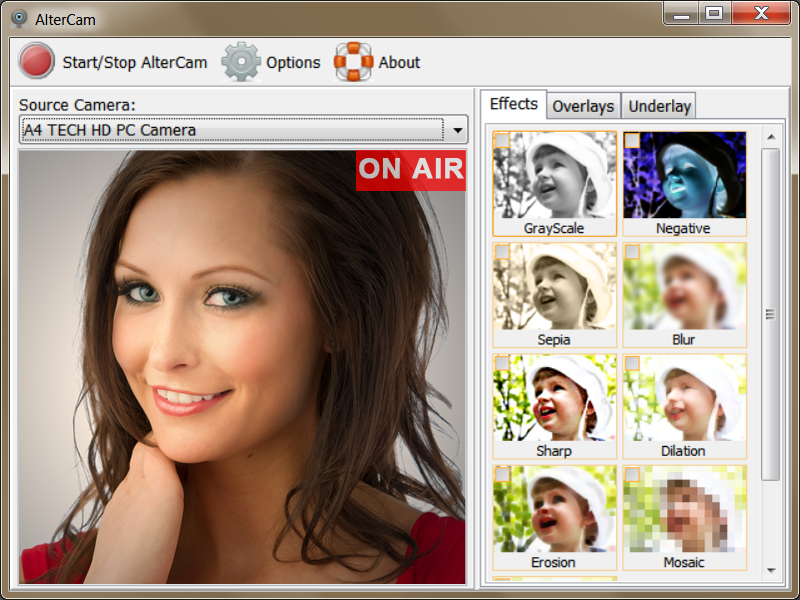 Switch your Skype and other webcam software to "AlterCam Virtual Camera" to transmit the video with effects applied! The installation process is similar to any other Windows program. Choose the desired webcam effect among the dozens available and start broadcasting to your new virtual webcam. Now you can select your new virtual webcam in any software (Skype for example). The chosen effect will be applied in the real time. We knew you would ask this question! So we made these screenshots. Here is the program itself. 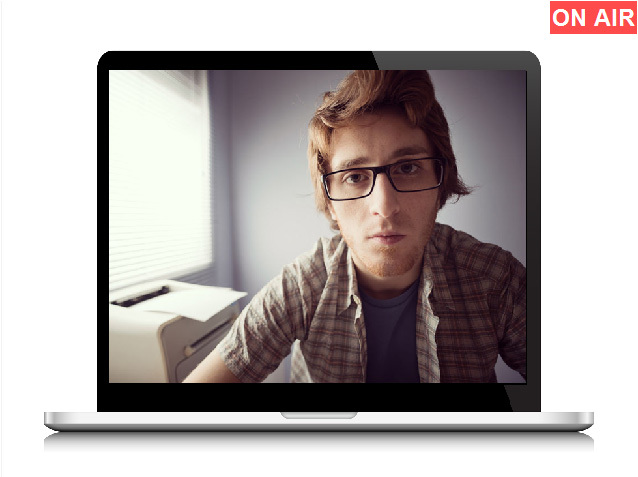 You see the live preview of your virtual webcam video with effects applied. Turn on several effects at the same time. 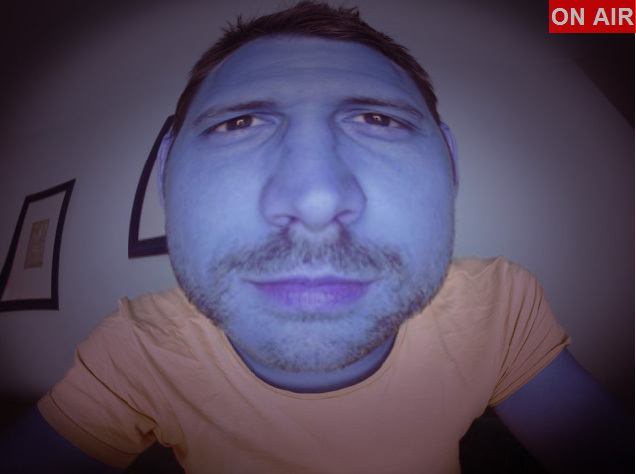 This one is "Fish Eye + Avatar"
You can place your live webcam video over any image and show it with the virtual webcam. 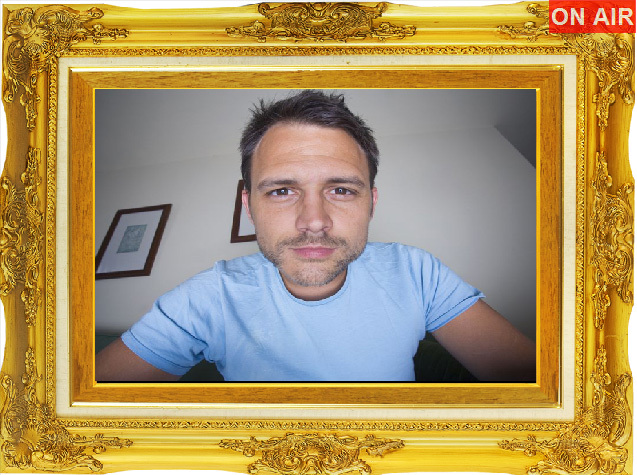 Yes, you can place your webcam video into the nice frame too. Turn on your fantasy! 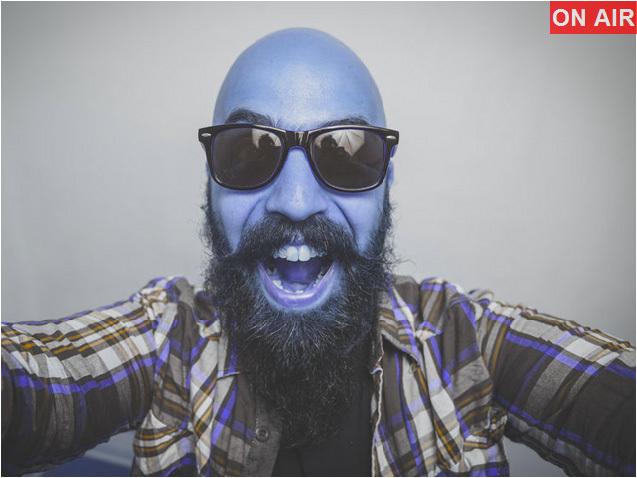 Change your face color to blue. Remember the Avatar movie? You can be the one of them now! Another reason to laugh out loud. 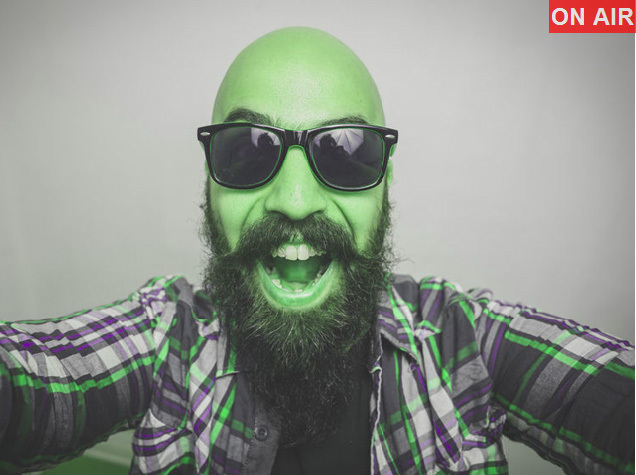 Make yourself to look like Shrek! Your face is red for some reason? Turn on the Sepia live webcam effect to hide those red cheeks! Yes, you can place your webcam video into almost any shape using overlays. This one is for heart. One more example for the overlay. This time it is curtain like in a theater. Can I use webcam in several programs at the same time? Sure, you can! AlterCam splits the video to as many programs as you want. Forget about those "webcam busy" error message! Can I add my own effect? Current version allows you to add your own overlay or underlay images. If you want to have some special webcam effect, do not hesitate to ask us. We will do our best! How to disable "AlterCam.com" logo in the video? It is easy. Click on the "Preferences" button and then uncheck the "Show logo" option. My AlterCam doesn't work correctly. How can I fix it? Please contact us and provide as many details as possible. AlterCam is still in active development, and we are working hard fixing any compatibility issues and bugs. Thank you for your help! Check the following articles for AlterCam's tip and tricks. How to use your smartphone's camera as a webcam.